Last edited by Sprock; 04-05-2011 at 11:55 AM. Yep - cam cover gasket. 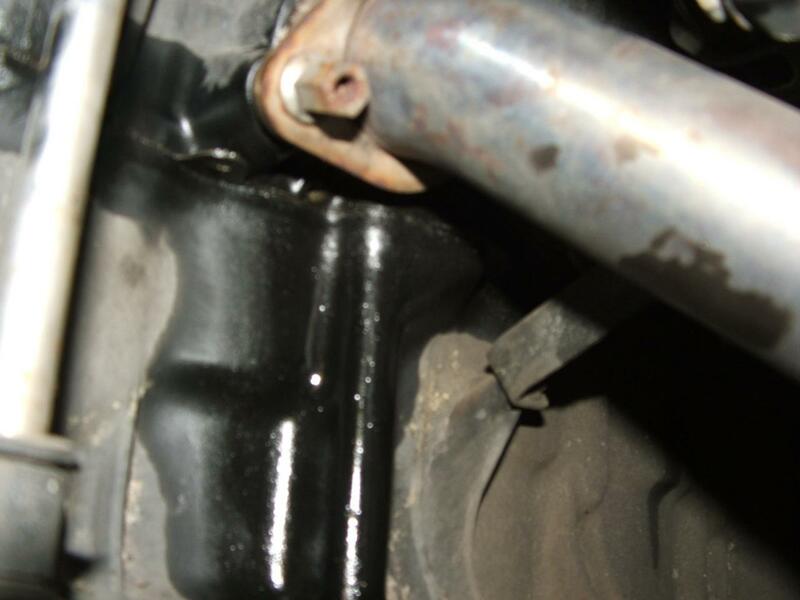 The small drain holes are to allow any water to escape from the spark plug holes.